PICTURE PERFECT! 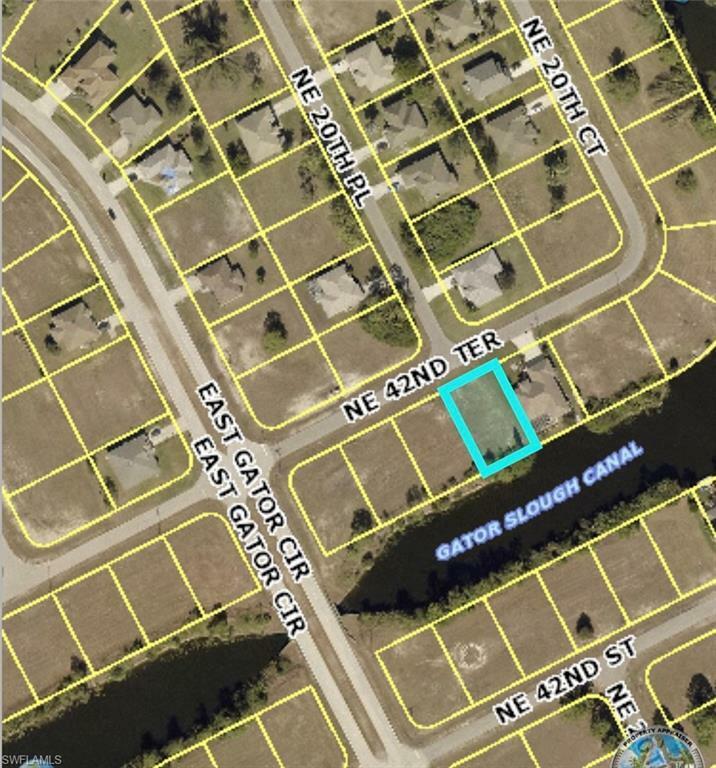 Freshwater Canal Lot with beautiful home next door on Gator Slough Canal. 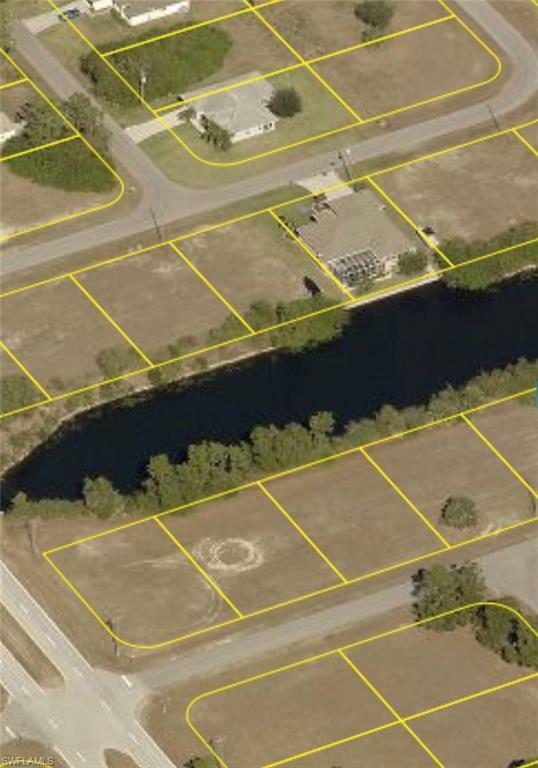 Great location with easy access to N. Fort Myers, Downtown Fort Myers and all the Pine Island Corridor has to offer in shopping, dining and entertainment.Don't miss out on this great property for your new home.